Buying a home is a process which requires due diligence from the home buyer. There are definitly enough websites out there to make even the most knowledgeable buyer feel overwhelmed. I've located some very beneficial websites which I believe are important to homebuyers and answer some of the most common and important questions home buyers ask. 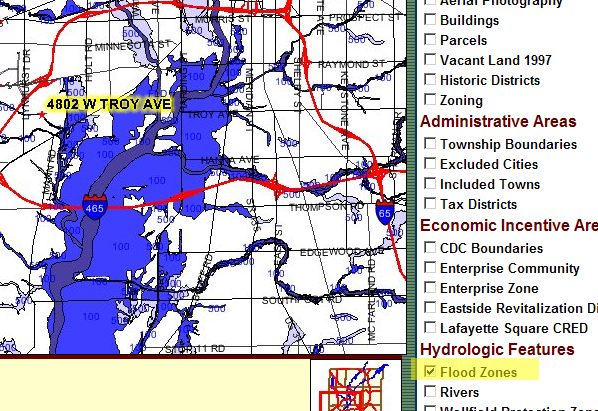 You'll land on a page with a map for Marion County. 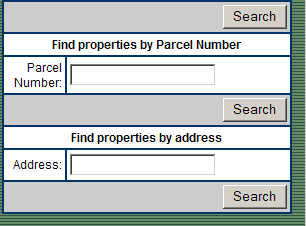 On the bottom right, insert the address you are seeking information about. Remember this is only for Marion County in Indianapolis. Once you have input the address, the site will provide general information, then a link for property demographic, which you can narrow down to a parameter, based on miles around the property. Here you will find the demographics for the area, including: population, age breakdown, household size, income, owner occupied vs. rentals, education, work force and additional neighborhood statistics. There are a few additional tabs at the top to look for businesses in the area and one for layer control. 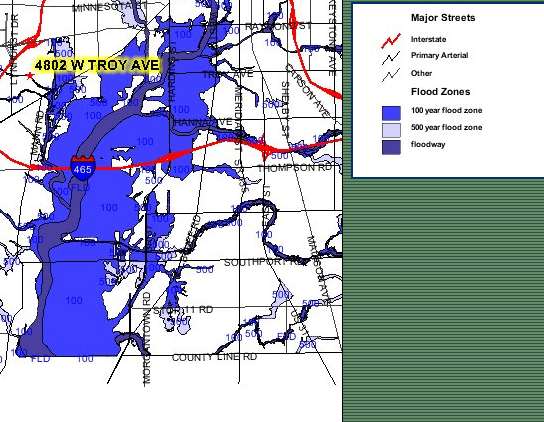 The layer control will identify the freeways, land use, economic incentive areas, historic districts, transportation, hydrolic features (flood zones, rivers and wellfields). I like to use this feature to identify specific information about an area. You can do this by checking the boxes of the information you want. 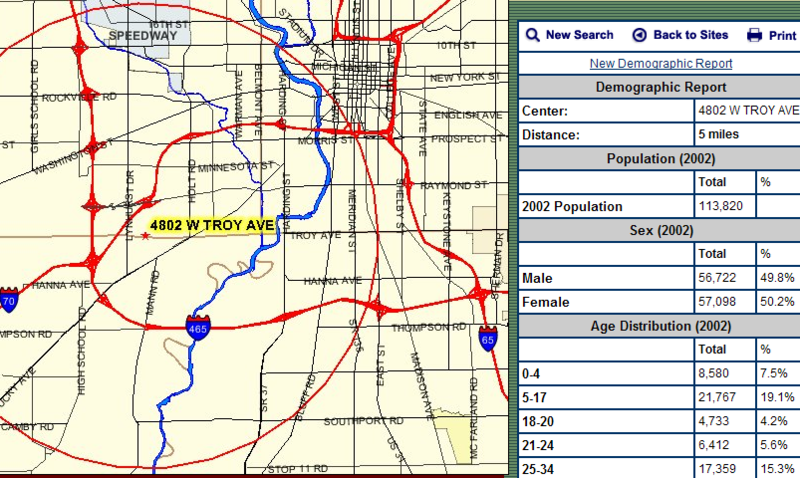 In conclusion, this is a great site for finding specific information about neighborhoods, demographics, Community Development Neighborhoods and amenities. Paula, let the third-party give any demographic info! Well, my Fair Housing training kicked in and you can read about it on my blog, it probably links above. Wow, I just came across this post and really hope I can find a similar search for the Lakeland, Florida area! Just looking around for blogging ideas here, Glad I found yours. That feature is really a valuable service for your customers. Wow! That is a really cool feature. Thank you for sharing. Doug has a very good point. You can get into some deep water by saying the wrong thing. If you sell Florida real estate, for example, you have to be careful about designating certain areas as age restricted.